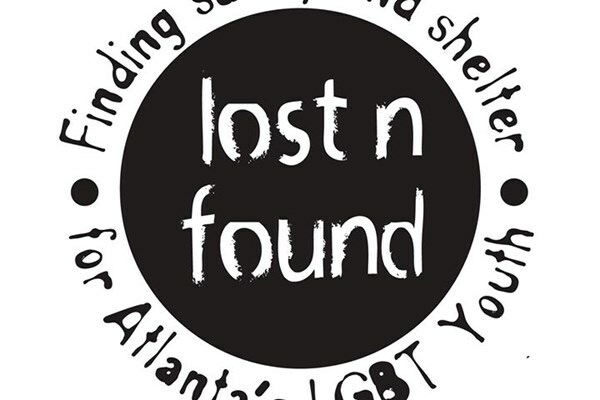 Lost-n-Found Youth is an Atlanta-based nonprofit organization whose mission is to take homeless lesbian, gay, bisexual, and transgender youths up to age 25 off the street and transition them into more permanent housing. Among many other services, we always want to make sure our youth have good food in their bellies and are ready to tackle their goals towards self sufficiency. Our youth will never go hungry when we are open (which is every day!) We serve over 600 meals a month. We cannot do this without you! If you don't have the time to cook for our clients, please consider purchasing items from our Wish List: https://www.myregistry.com/organization/Lost-N-Found-Youth-Atlanta-GA/504968. Please copy and paste this link to go directly to our Wish List. Thank you!